Fucapo Energy Drops are designed for people with a high physical activity level with a demand for huge amounts of energy delivered both to muscles and brain at the same time. 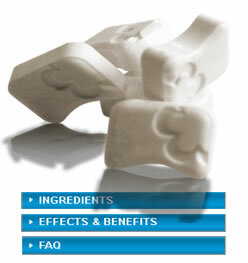 Dextroses provides the main source of energy being the sugar chain absorbed the fastet by the human body. The intake of large quantities of Dextroses results in distortion in blood glucose levels and a brisk insulin secretion that may often lead to so called sugar crash. The fomulation and recommed daily intake for Fucapo Energy Drops is designed so that the user will benefit from the readibly available sugar energy but not reach blood glucose levels high enough to cause a "sugar crash".